Is there such a thing as a comfortable night guard? These are the two questions that ran through Mary’s mind as she sat with her dentist.”You need a night guard, Mary. Plain and simple. Those teeth of yours are going to look like broken eggshells if you keep grinding them together” he said. Night grinding or bruxism is a condition that is characterized by involuntary grinding of teeth when the individual is asleep at night. Night grinding manifests in varying degrees across patients, and may cause a number of problems to the person involved. In fact, with the constant grinding at night, teeth structure is likely to suffer since vital tissues of the teeth are exposed as a result of the clenching. Again, the teeth of the patient may become uneven. Depending on the severity of the problem, the condition may be serious, prompting the individual to resolve the issue as fast as possible. Thankfully, the effects of night grinding can be controlled with a night guard. 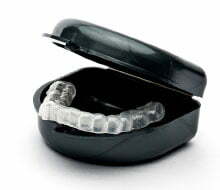 A night guard is a simple dental appliance that is worn in the mouth so the patient can protect their teeth from the effects of teeth grinding. These effects tend to be irreversible. This means that the moment the damage has occurred, it is impossible for the teeth to regenerate, thus restorative work is needed to fix the problem. This can be costly. Therefore, it makes sense for the patient to manage their condition using a night guard. And just like most other products on the market, there are many options. (a) Is a night guard uncomfortable to wear? (b) What are the factors that increase chances of a night guard being uncomfortable? (c) What are some of the characteristics of a comfortable night guard device? (d) What are the most comfortable types of night guards? So. Where art thou comfortable night guards? It depends on the type of night guard a patient chooses. If one chooses to go with a store bought night guard, comfort is usually sacrificed since store bought options are made in mass volume and created for the general public. On the other hand, if one chooses to buy a customized one, the device will conform to the natural contours of their dental anatomy, thus it will be more comfortable for them to wear. Conformity to the mouth, night guard material and material thickness will play the main roles in determining comfort level. You can opt for a soft or dual laminate material which feels cozy in the mouth. 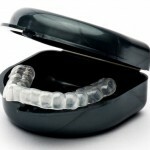 Soft night guards tend to be very comfortable for those suffering from minor cases of bruxism. Dual laminate devices with a soft interior and hard exterior tend to be more durable and comfortable to the person wearing them. 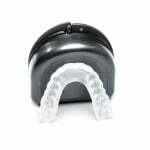 A hard custom night guard can be very nice as well but make sure your dental impression is highly accurate. 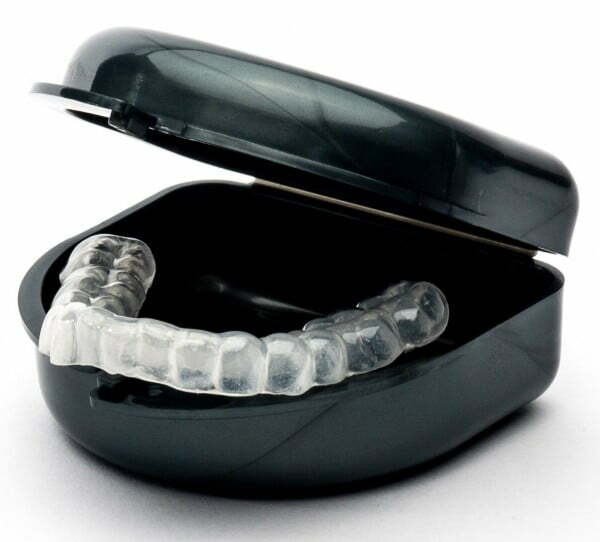 There is no room for error when wearing a hard night guard. 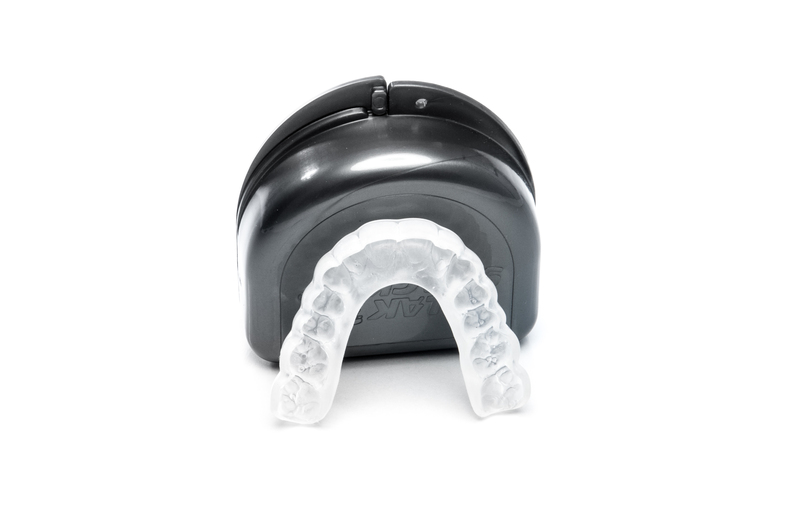 If your hard night guard was made from a distorted dental impression you will feel it! Thinner is more comfortable but you will sacrifice durability and longevity the thinner you go. A 2mm thickness tends to be the most popular choice. It has to be constructed with a special kind of plastic which is in perfect sync with the dental tissues & tooth structure in the mouth. Again, the device has to be a snug fit (not too tight but not falling out of the mouth) to achieve maximum comfort a.k.a custom made. On a large scale, there are three types of night guards a patient can buy. These include the standard types which can be purchased as ready-made, the boil and bite type which is partially customizes, and lastly — a custom-made device done by a professional dentist or a specialized night guard lab such as ours. The first option tends to be uncomfortable since it’s standard. The second option is not so comfortable since it’s slightly modified. Lastly, the fully-customized option is the most comfortable. If a patient can afford it, it’s best that they opt for the fully-customized option since it conforms to their dental impression. 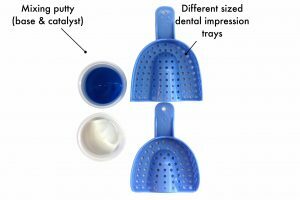 Luckily, dental night guards have become more affordable thanks to the internet and online services that allow you to take your own dental impression using a mail order system. Thickness is a primary factor in night guard comfort. The thinner the guard the more comfortable it is (but may be less durable). Fabrication method is also a factor. A knowledgeable, trained lab technician will be sure to make the night guard as comfortable as possible. How long do dental night guards last? If you have been diagnosed with bruxism by your dentist, he/she may have recommended a night guard for you. Dental night guards are pretty expensive. With such a hefty price tag, you may find yourself wondering how long a dental night guard will serve you. How long do dental night guards last before you need to get a replacement? This can be is attributed to a number of factors. One of these factors is the type of night guard. Dental night guards come in different types, and each type is prescribed for a given severity of bruxism. The three most common types of night guards are: the soft night guards, dual laminate night guards and hard night guards. The average lifespan of night guards typically given as 2-10 years (sometimes less for the soft type). To understand the reason for this variation, let’s have a look at each type of night guard and its durability. This type is commonly prescribed to patients with mild bruxism. These are patients who don’t grind or clench their teeth on a nightly basis and when they do so, the grinding is not so significant. The material used to make these night guards is usually soft and doesn’t offer as much durability as the two types below though the soft night guards do handle the cases they have been prescribed for pretty well. 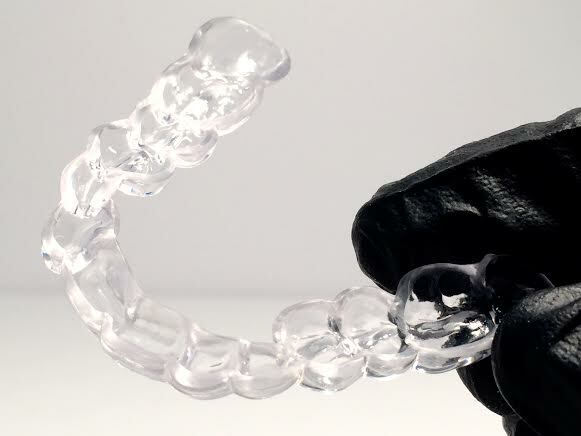 So, if you’re a light teeth grinder or jaw clencher, the soft night guard should suffice. The next type of night guard is the dual laminate night guard. This version is prescribed for moderate to severe bruxism. It is usually hard on the outside but soft on the inside and offers more durability than the soft night guard. Last but not least is the hard dental night guard. Generally prescribed for moderate to severe bruxism, this type is more durable than double laminate as long as it is 2mm thick or more. This is due to the solid hard plastic used throughout the guard. Acrylic and acrylic-like plastic is a more durable material and can be known to last for 5 years or more under regular use. Note: If you choose a thin style of any of the above mentioned guards you can expect to gain comfort and a minimalist feel but you will sacrifice durability. These are: the severity of your teeth grinding as an individual and the age of the individual. The age of the individual is a viable factor since for younger patients such as toddlers, the night guards need to be changed frequently to accommodate the growth of teeth and teeth movement. Despite the assured durability of a given type of night guard, there are certain practices that can cause the night guard to wear out faster than expected. One of these practices is poor night guard maintenance. A common mistake made by many people is washing their night guards using hot water. Hot water is known to weaken the plastic making the night guard and as a result, it loses shape and fails to fit well in the mouth, calling for a replacement. Eating and drinking with your night guard on will also contribute to reduced durability. The food or drink may discolor it and the food particles may accumulate on the mouth guard, providing a breeding place for bacteria and viruses. The material will discolor, become brittle and may warp or break. 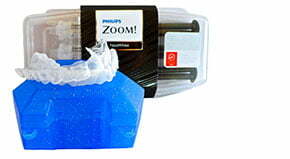 It is everyone’s desire to prolong the life of his/her dental night guard. The surest way to do this is through careful maintenance of your night guard. For most people, cleaning their night guards is a commonly ignored matter. However, this is imperative. There are several ways of cleaning your night guard. One quick way is cleaning it using cold water, a toothbrush and toothpaste; just like you clean your own teeth. Keep in mind some toothpastes can be very abrasive. What’s the best way to clean my night guard? 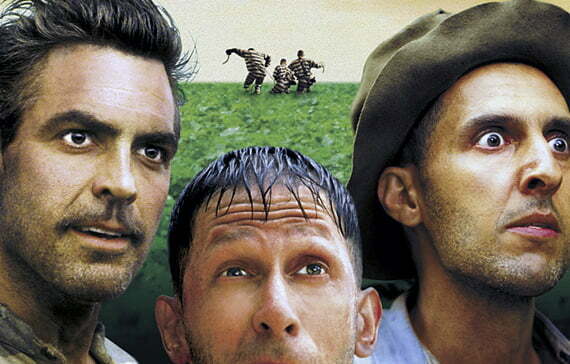 An ideal solution is to purchase a natural cleanser such as Dr. Bronners Peppermint Soap. You can cut this particular soap with water so it lasts and lasts. Get a soft toothbrush, place a little peppermint soap on the brush and gently clean your guard. Remember to dry it completely afterwards. It leaves a nice peppermint smell. It’s all organic and very effective at keeping your guard fresh. Apart from this simple exercise; which should be done on a daily basis, it is recommended that once in a week, you soak it in a mix of a mouth guard cleaner and water for a few hours. This will remove plaque and bacteria in the night guard, and also give it a nice smell. Makeshift mouth guard cleaners such as vinegar have been suggested by some though they are not highly recommended as their odor will penetrate the plastic and last for a longer time which might not be appealing. Once you have cleaned your night guard, ensure you dry it thoroughly, keep it in a ventilated box, away from a heat source. Dental night guards can serve you for a long time if you get the right type and maintain it the right way. In return for the service you are giving it, it will protect your teeth and save you from frighteningly costly dental repairs down the road. DOES A DENTAL NIGHT GUARD STOP TEETH GRINDING? 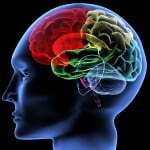 Many people grind their teeth subconsciously in their sleep. Medically referred to as bruxism, this condition affects many people in oblivion, leaving the only chance of recognizing this condition to the signs of worn out teeth; which is dangerous. Grinding of teeth takes place when the upper jaw and the lower jaw move back and forth with great force that tends to flatten out the teeth at the point of contact. This wear and tear eventually leads to sensitive teeth due to the complete wearing out of the enamel; that exposes the nerve endings of the tooth to the external environment. As a matter of fact, bruxism has been named as one of the major causes of teeth problems in the world. To combat this condition, night guards were invented. So, what are night guards? 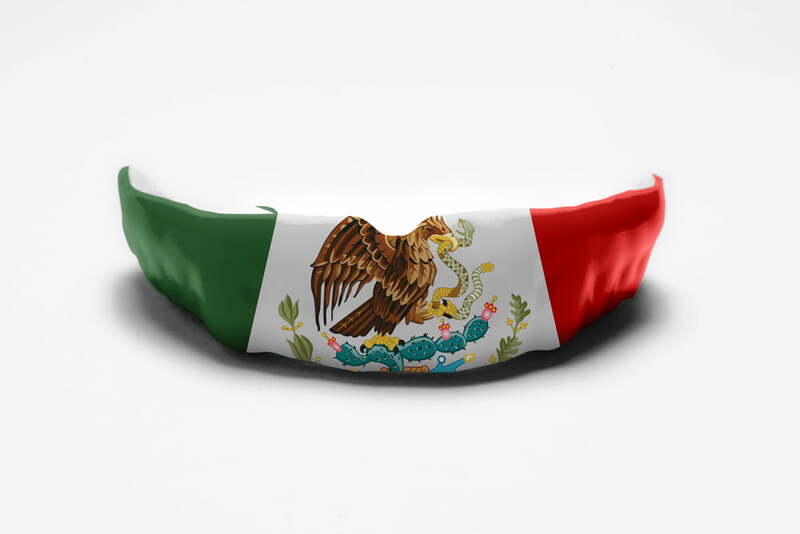 A night guard is a mouthpiece that is worn on the teeth to offer protection to the enamel during grinding. These night guards are usually not standard in size due to the fact that there are different degrees of bruxism and different mouth types. Night guards are not the sexiest things on earth. It is therefore not a surprise that so many people find the idea of using a night guard rather off. But if you don’t want to deal with the pain of losing a tooth, or have to deal with expensive teeth restorations and repairs a dental night guard is the greatest solution. And does a night guard stop teeth grinding? Misconceptions in the medical world are unavoidable. 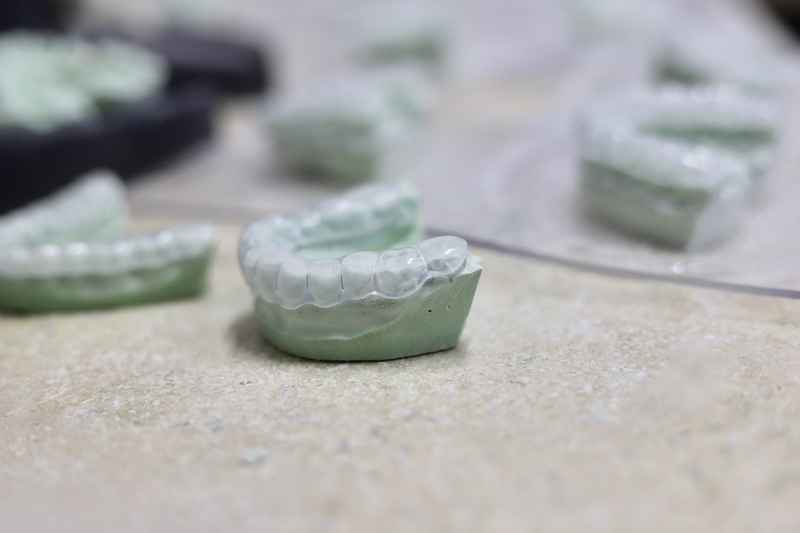 Getting to know what night guards are and why one has to wear a night guard is not enough to separate fact from fiction; in this case the misconception is that night guards stop the teeth from grinding. The truth of the matter is that bruxism is a natural occurrence whose actual cause is yet to be established. However, several theories regarding the cause of bruxism have been raised, one of them being stress. The lack of an established cause has relatively led to the lack of an established cure. There is no viable cure for bruxism. Treatments such as biofeedback hypnosis and botox have been used in combating Bruxism but the most effective treatment so far is the use of a night guard. A night guard protects the teeth from damage due to grinding and rather does not stop the grinding. Since tooth grinding is natural and quite unavoidable during sleep, a night guard covers the enamel thus offering a protective layer over the enamel. This protects the enamel from damage, during tooth grinding. With the fact that night guards do not prevent grinding but rather protect the teeth from damage during grinding well understood, it is key to note that bruxism is a condition better diagnosed by a dentist. However, there are some pointers that might help you know whether you have the condition. 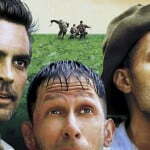 These are: waking up with pain in the facial region and teeth, cracks and fractures on the teeth. If you have these signs when you wake up, it is a good idea to visit your dentist as soon as possible to avoid losing your teeth, and rather speeding up your ageing process. The dentist will recommend a night guard for you that will effectively protect your teeth from the grinding force of your jaw movement as you sleep.